Brookfield is a city located in Waukesha County, Wisconsin, United States. It had a population of 37,920 in the 2010 census. Brookfield is the second largest city in Waukesha County, and the leading commercial suburb of Milwaukee. 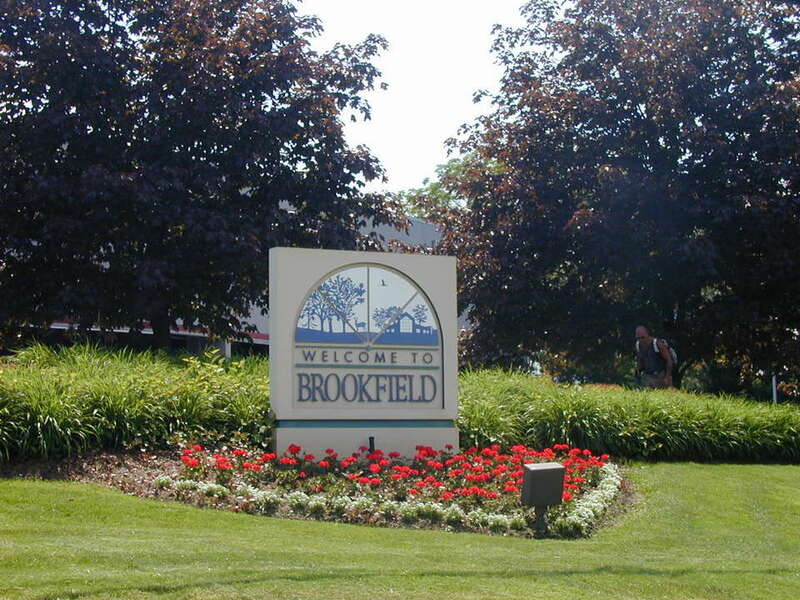 The City of Brookfield was formed in 1954 from the Town of Brookfield, a portion of which still survives along the city’s western edge. Brookfield shares the Elmbrook School District with the Town of Brookfield, with Village of Elm Grove and with a small section of City of New Berlin. A very small section of the city is served by the Waukesha School District.